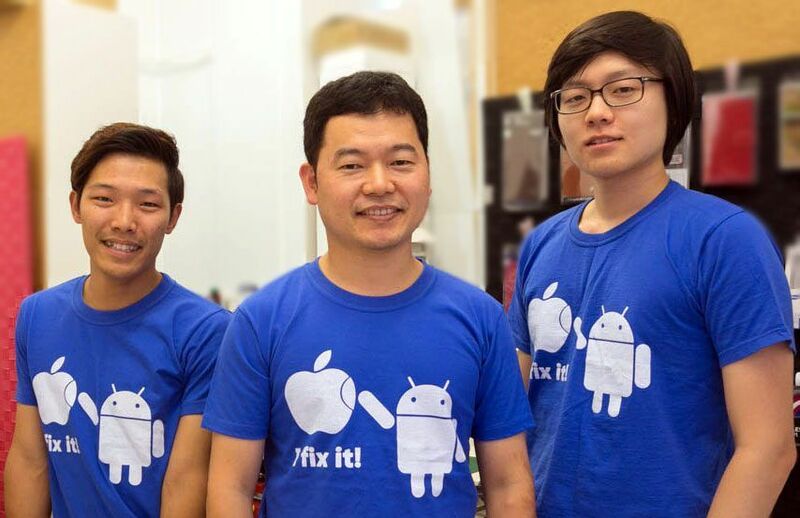 Your Nexus 4 Is Worthy To Fix ! 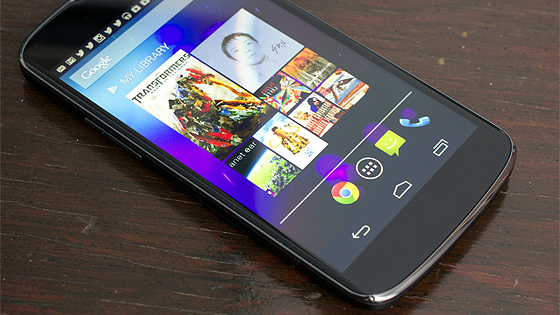 Why Buy Expensive One, While I Can Use My Loved Nexus 4 Today ! 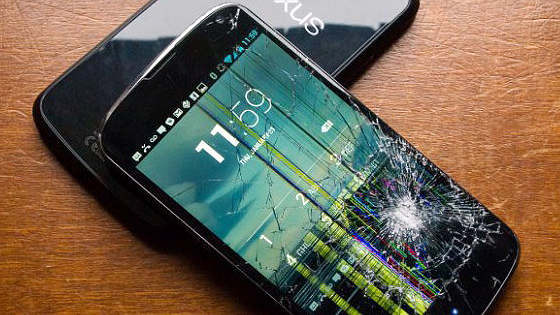 You Can Get Your Nexus 4 Screen Back Like Brand NEW.